Autumn officially arrives today in the northern hemisphere. Many of my garden flowers are still hanging in there with plenty of blooms, but my vines began shrinking back this week and revealed a few early pumpkins ready for picking. My mailbox was moderately busy with a few print books and three audio downloads for review. Neverhome by Laird Hunt from the BookReporter.com fall preview contest. An extraordinary novel about a wife who disguises herself as a man and goes off to fight in the Civil War. The Vault of Dreamers by Caragh M. O’Brien from Roaring Brook Press. How to Behave at a Tea Party by Madelyn Rosenberg from Harper Collins. In this humorous and imaginative spin on the classic manners book, Madelyn Rosenberg and Heather Ross explore the joy and freedom that come when you keep an open mind. A truly extraordinary, masterful novel of brilliant storytelling, sensuality, and psychological suspense set in post-WWI London, from the internationally bestselling author of The Little Stranger. 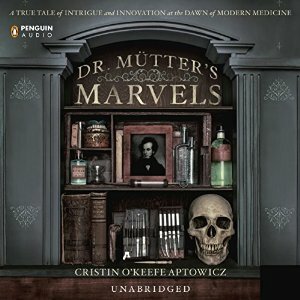 A mesmerizing biography of the brilliant and eccentric medical innovator who revolutionized American surgery and founded the country’s most famous museum of medical oddities. 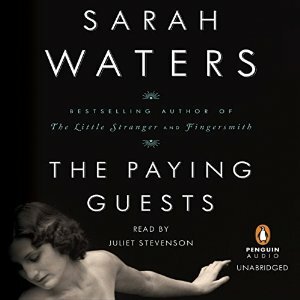 I’ve read some great reviews of The Paying Guests so I hope you love the audio! Enjoy listening to The Paying Guests! I have to wait until Christmas to read mine. That tea party book looks like it’s going to be cute. Neverhome is getting a lot of terrific buzz. I can’t wait to see what you think of it. 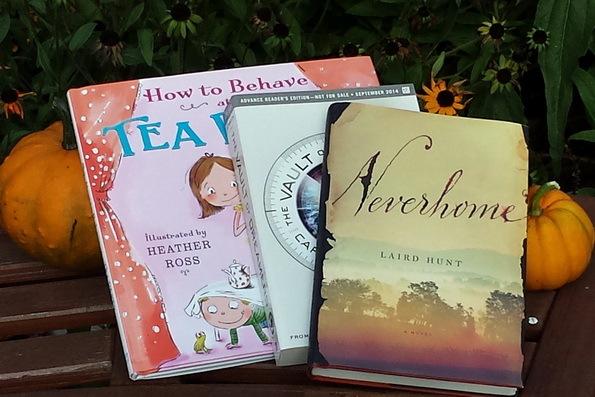 Anxious to see what you think of Neverhome, and I love the How to behave at a Tea Party. I may be making a purchase. Neverhome sounds interesting, even though I have yet to find a great civil war book…I haven’t really enjoyed the ones I’ve read too much. The Paying Guests sounds good to me, enjoy! all of your reads. I think all of these are new to me. Great covers. Enjoy! Neverhome interests me as well. 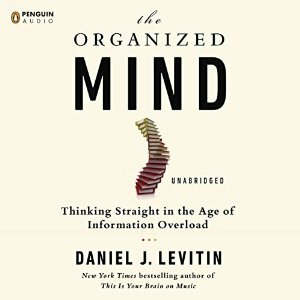 Leslie, enjoy your new books. I love your “autumny” photo. I hope you like The Paying Guests Leslie. I like your books especially the tea party one.